The Golden Retriever is one of the world’s favourite dog breeds. Originally bred as gun dogs, the Golden Retriever is a smart, trainable and friendly companion. Because of their intelligence, they make great working dogs and can be seen performing a number of different roles including seeing-eye dogs, hearing dogs, hunting & detection dogs, and search and rescue dogs. Golden Retrievers are large, strong dogs with thick coats which repel water. 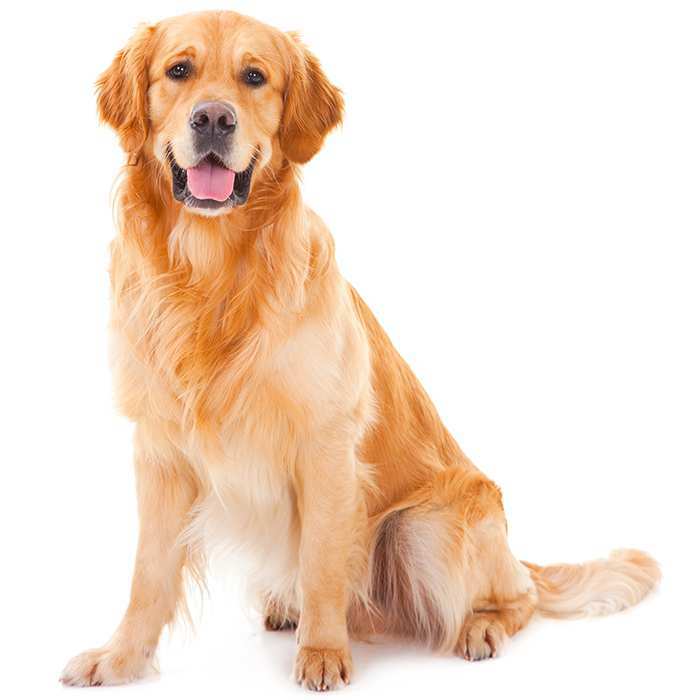 There are three main types of Golden Retrievers, which have arisen due to the breed’s widespread popularity. 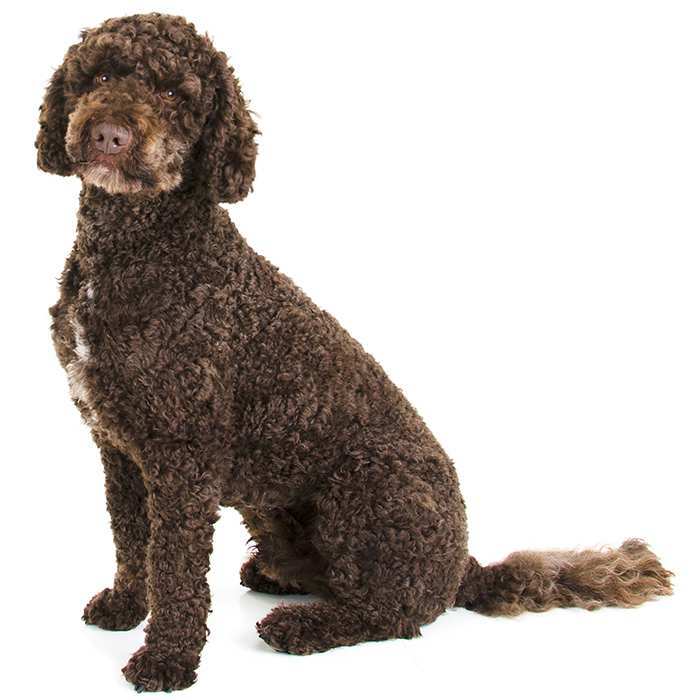 The British type has a wider, shorter muzzle, shorter legs and tail, a deeper chest and a blockier forehead. 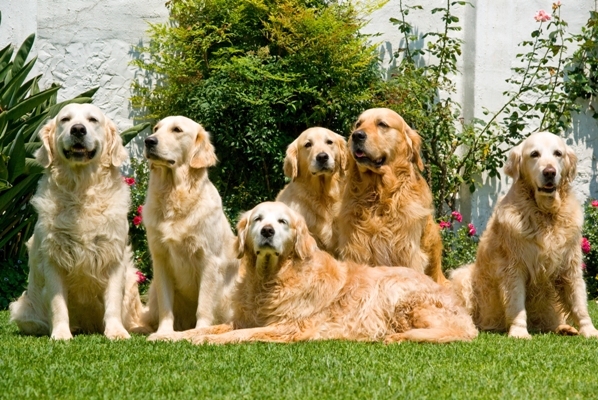 British Golden Retrievers tend to be gold or cream, but never red, mahogany or white. American Golden Retrievers are taller than British ones, lankier, and less stocky. Canadian types have thinner, darker coats and are generally taller and leaner than other types. 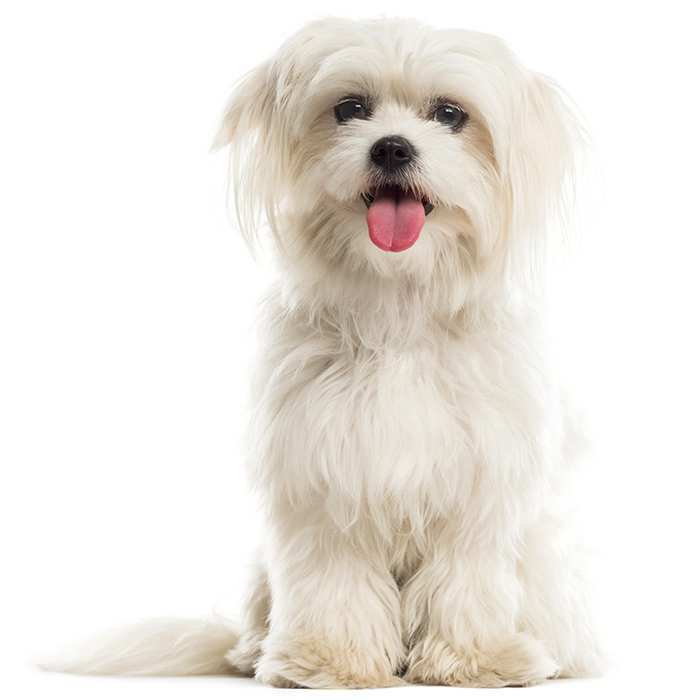 Puppies of all types usually have a very light coat which darkens over time. The breed has a double coat which sheds throughout the year but particularly around the change of the season.  It has a thicker, water-repellent top coat and a soft undercoat to keep the dog cool in warmer months and warm in cooler months. 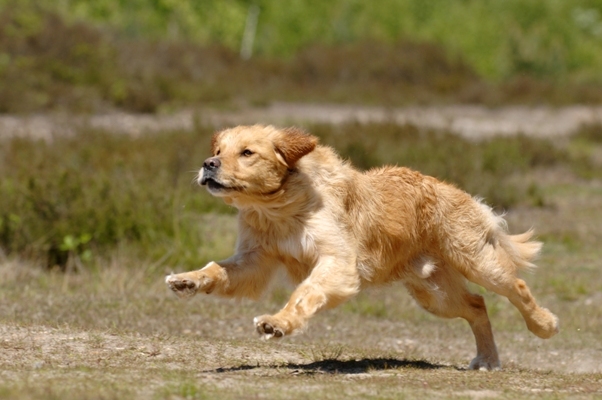 Healthy male Golden Retrievers weigh between 29 and 34 kg on average and stand at about 58 – 61 cm tall. Females weigh in at 27 – 32 kg and stand at 55 – 57 cm tall. The average lifespan of a Golden Retriever is around 11-12 years.  Golden Retrievers are famous for their friendly and gentle temperament, which has led them to become the fifth-most popular dog in Australia and third in the USA. They are known for being loveable and charming dogs who love to please their owners. They are at their happiest when surrounded by their family, and are often described as the ideal family pet. They are good with children, loyal, docile, and are extremely rarely aggressive. Because they tend to shed quite a lot, it is recommended that owners spend 10 minutes a week brushing the dog and bathing it once a month. Like all dogs, the Golden Retriever should be socialised and exposed to different environments and situations from a young age to ensure it becomes a well-rounded dog. As they are large dogs, Golden Retrievers require at least two hours of physical activity a day – if they do not get enough exercise, they can become destructive and highly-strung. Whilst they like to play, they are incredibly smart and highly trainable dogs. Favourites at dog shows and sporting competitions, Golden Retrievers are frequently listed in the top 5 smartest dogs. What are the most common health issues for Golden Retrievers? Cancer. A 1998 study by the Golden Retriever Club of America found that cancer (namely hemangiosarcoma, lymphosarcoma, mast cell tumour and osteosarcoma) was responsible for the deaths of 61.4% of Golden Retrievers in America, but a UK study from 2004 places this number at 38.8%. Hip dysplasia is a hereditary condition in which the thighbone and hip joint do not fit together properly, causing pain and lameness in one or both legs, and can lead to arthritis later in the dog’s life. Cateracts. Canine cataracts, like in humans, are characterised by cloudy spots on the eye which grow over time and can develop at any age. Often they do not impact vision, but in some cases have been known to cause blindness. Progressive retinal atrophy can also cause vision loss in Golden Retrievers. Subvalvular aortic stenosis is a heart problem resulting from a narrow connection between the aorta and the left ventricle, which can cause fainting and even death. It is detectable and treatable. Osteochondrosis dissecans is an orthopaedic condition resulting from improper cartilage growth in the joints, usually in the elbows, which causes severe pain. Too much protein fed to the dog when it is a puppy can lead to the condition. Allergies can be an issue with Golden Retrievers, especially allergies to fleas and occasionally food. Symptoms include the dog licking its paws or rubbing its face very often. Gastric dilation-volvulus (bloat) is a life-threatening condition affecting large dogs. It is caused by feeding the dog one large meal a day, eating too quickly, or drinking lots of water or doing physical activity after eating. Unless treated immediately, the dog may die. Signs include a distended abdomen, excessive drooling and retching. Other Issues. 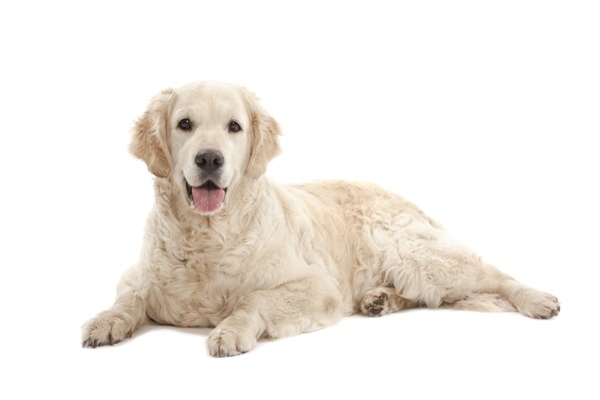 Von Willebrand’s disease (a blood disease), epilepsy and hypothyroidism are also conditions which may affect Golden Retrievers. The Golden Retriever is a relatively recently-developed breed. It originated in Scotland in the mid-1800s out of a need for an adequate retriever breed (both on land and in water) for wealthy hunters. The breed we see today came out of crossing the best water spaniels with existing land retrievers, resulting in an active, powerful dog with a soft mouth-grip for retrieving game. The Scottish businessman and politician Dudley Marjoribanks is credited with creating the breed and his daughter Ishbel is credited with bringing the breed to Canada. The Kennel Club of England first registered the breed as “Flat Coats – Golden” in 1903 and in 1911 it was officially recognised as “Retriever (Golden and Yellow)”. The American Kennel Club officially recognised the breed 14 years later in 1925. Gerald R. Ford, the 38th President of the USA owned a Golden Retriever called Liberty. 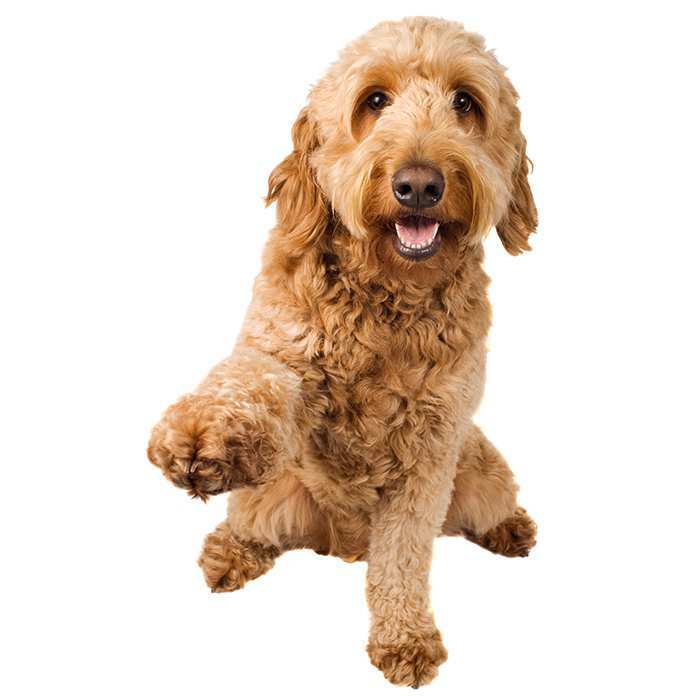 It is said that if Ford wanted to end a conversation in the Oval Office he would signal the dog who would then greet the visitor, creating a break in the conversation. Golden Retrievers are great watch dogs but not great guard dogs, as they are friendly to everyone, even strangers. 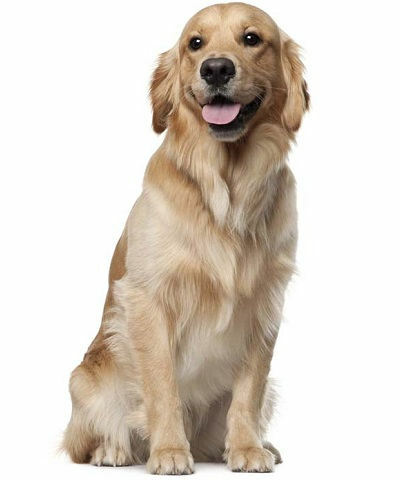 Celebrity Golden Retriever owners include Ben Affleck, Denise Richards, Andrew Garfield, Curtis Stone, Betty White, Jackie Chan, Oprah and Adam Levine.  Golden Retrievers have starred in many films and television series, notably the Air Bud series, Homeward Bound, Pushing Daisies and the Aussie kids’ favourite, Napoleon. Despite the fact Golden Retrievers are physically mature by the age of 2, they still act like puppies until around 3 years of age – some act like puppies for their entire life! Golden Retrievers are “crepuscular” dogs, meaning they’re active in the morning and at night, but tend to sleep during a large portion of the day. They have very high pain tolerance, which makes them perfect for potentially dangerous jobs, e.g. police work, search & rescue and hunting. Their origin as hunting dogs make them great playmates, as they were bred to be able to seek and catch!